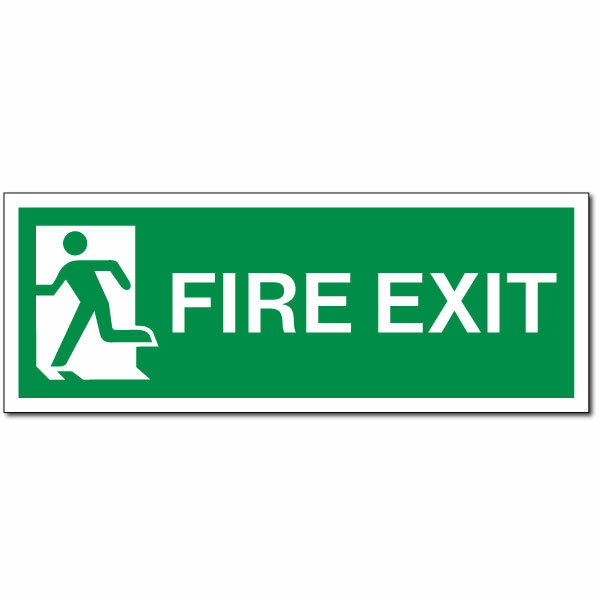 British Standard Fire Exit rigid plastic sign. 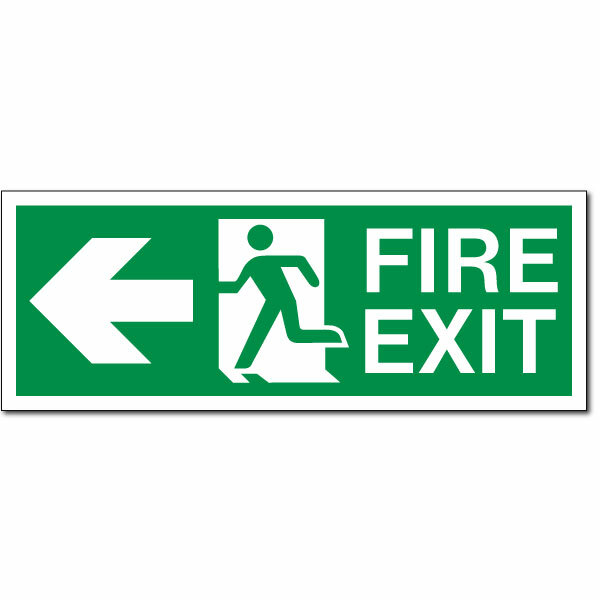 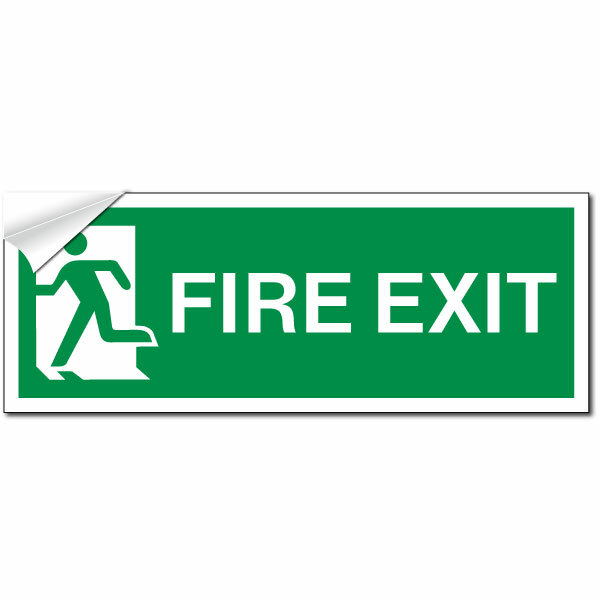 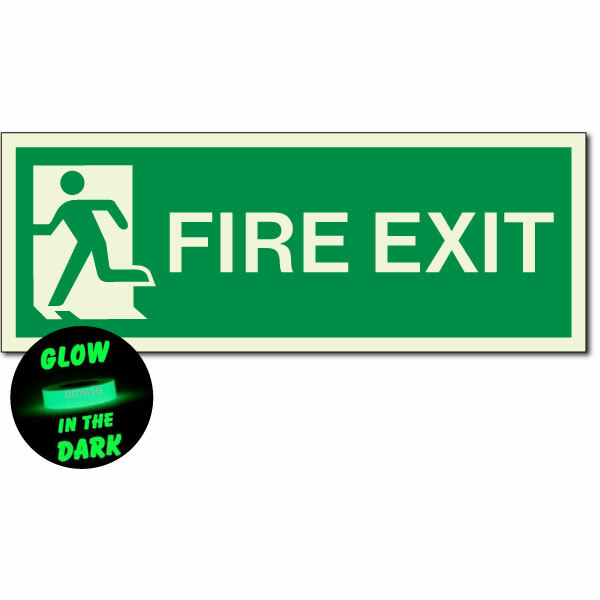 British Standard Photoluminescent Fire Exit rigid plastic sign. 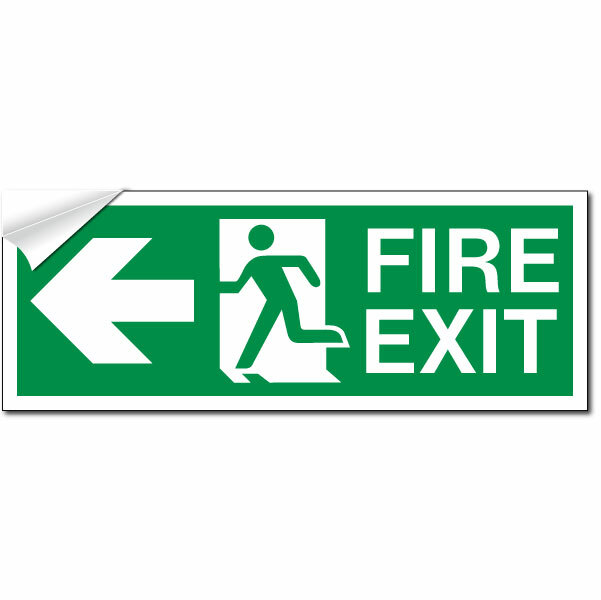 British Standard Fire Exit self adhesive stickers. 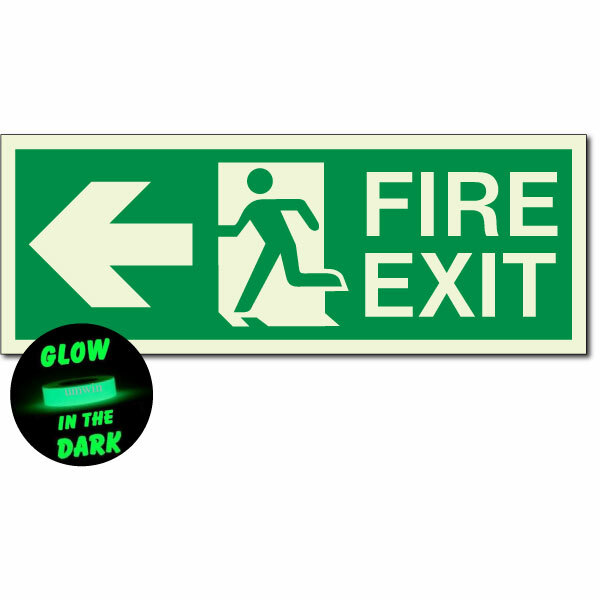 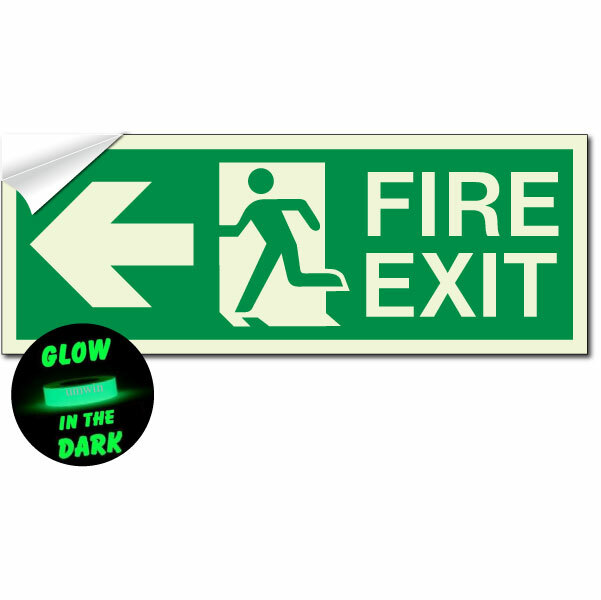 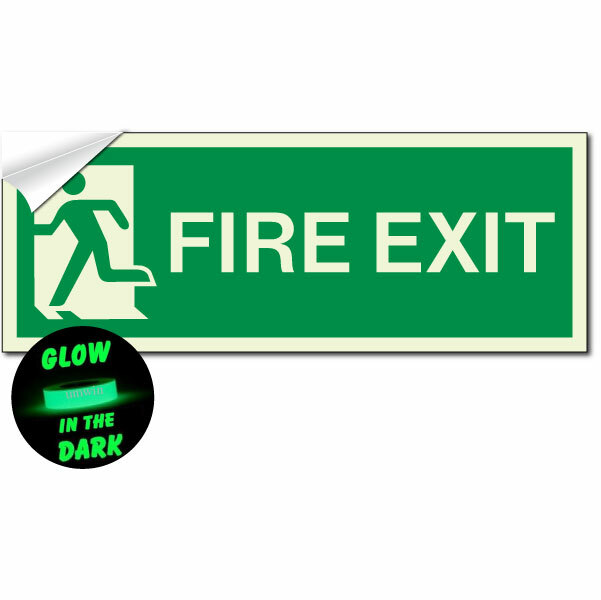 British Standard Photoluminescent Fire Exit self adhesive stickers.